Tom, do you mean Happy New Year 2011 or 2012 ? Happy New Year folks! Best wishes to all of you. Digged this topic up to wish every Roomie a Happy New Year, gelukkig nieuwjaar, Bonne Année, Frohes neues Jahr! May your wishes come true, but most of all I wish you health! And great music of course . HI guys! Just stopped by to wish you all the best for 2014. Yeah man, where have you been? Happy new year, fellow citizens of The Room!! Make it a healthy, lovely, naughty, sanity, peacefully, crazy, worthy and musically good hear! 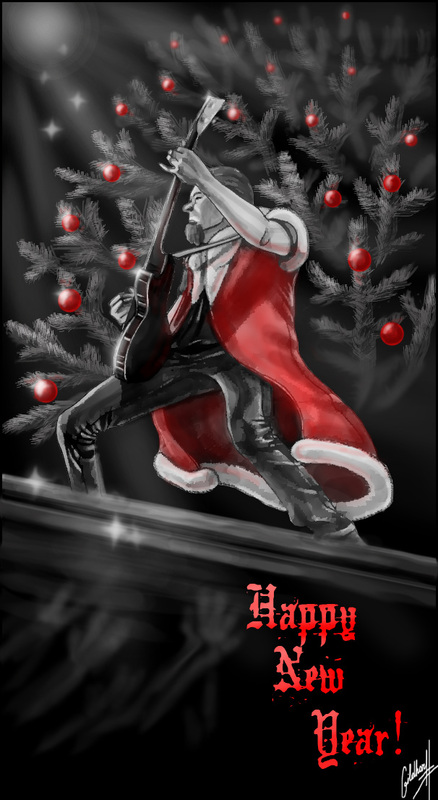 A happy, healthy and rocking New Year to all of you. May all your wishes come true. A year with a new Arena album and tour, bring it on . Happy New Year to everyone (and nice picture Mad !). Time to go for a morning of ski to start the year ! Happy New Year people. 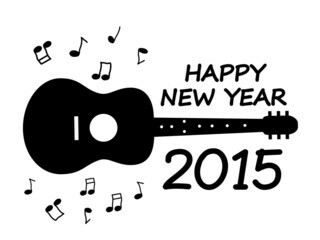 Wishing you lots of health, happiness and great music .